Thank you to everyone who has supported JM Complete Fitness over the year. It’s been a pleasure working with all of you and helping you to achieve your goals. With 2018 coming to an end, see what we have planned for the New Year. Outdoor Run Group – we will be running sessions right through December (4th, 11th, 18th). Then for 2019 we will be restarting on Tuesday 8th Jan 2019. Meet 6.50pm to start 7.00pm. Don’t forget to join our facebook running group for more details and lots of tips and advice. 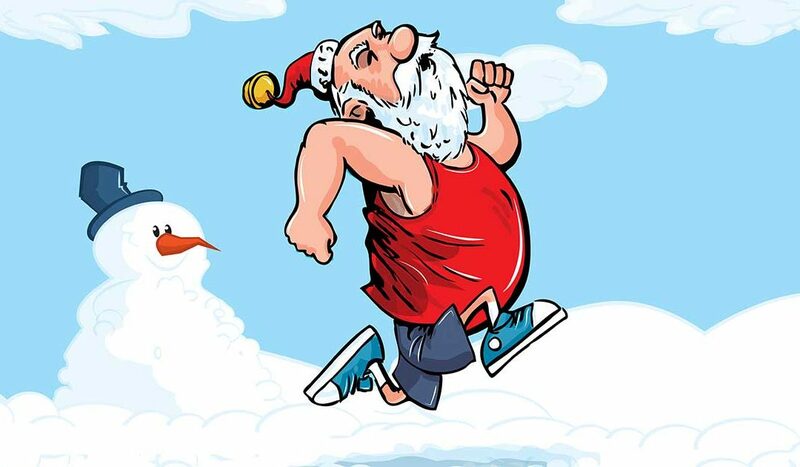 Sun 16 Dec 2018 (start 12:00) – Llandysul Santa Run – JM Complete Fitness is excited to be supporting this charity event for the second time this year. A great event raising funds for the local community. You can walk it, jog it, run it – just come and join us. 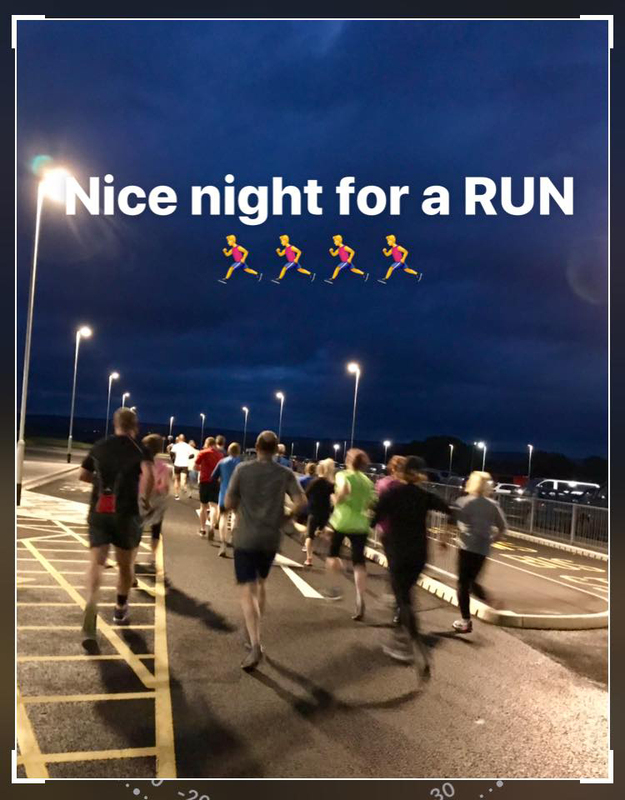 Mon 31 Dec 2018 (start tbc) – 10 km New Years Eve Run – JM Running will be ending the year with a great run starting from Llandysul and a well deserved mulled wine afterwards to welcome in the New Year. Workshops & Masterclasses– we will be delivering numerous running workshops, including beginners technique, race specific and triathlon focused sessions. Calling All New Runners– The new year will see us introducing a ‘beginners 10 week group session’ for people wanting to get into running but unsure how to start. Session aimed at pure beginners to develop the confidence and skills to enjoy the thrills of running.